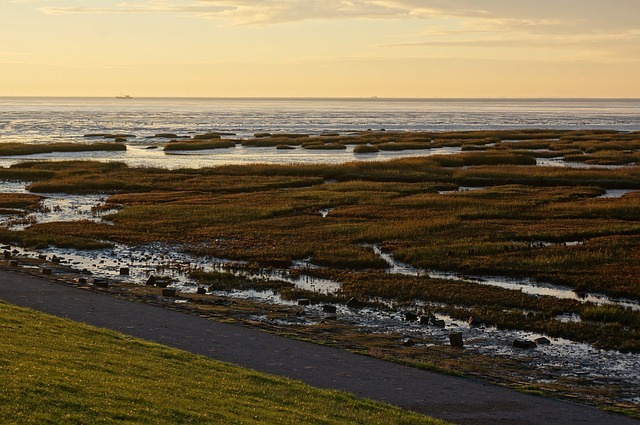 If you’re on holiday in the Netherlands, I’d urge you to plan in a visit to the island of Terschelling and make the most of the activities that Puur Terschelling Day Tours offer. You will find beautiful countryside from woods to dunes, grasslands, cranberry fields and beaches. It’s a brilliant family trip with something that’ll appeal to everyone. A great way to take in the landscape and reconnect with nature is by going horse riding – you can gallop along the sands of the beaches and take in a sunset for an experience that is both invigorating and truly calming. The Friesian horses are gentle and excellently trained so it’s suitable for complete beginners. There are also options for donkey rides for the little ones, fantastic for keeping the children happy and entertained. Wildlife is in abundance and if you keep your eyes peeled you might even spot some seals. For those who’d rather get around on their own two feet, you can embark on a walking tour with the option of a ride back if you get too tired! 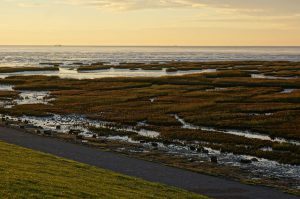 I’d recommend going for a hike over the mudflats and salt marshes as then you’ll really see the unique beauty of the Wadden sea. If you’re not so athletically inclined, you could take a ride in a covered horse-pulled wagon – you’ll feel like you’ve stepped back in time as you travel through the countryside in style. Make sure to snap some photos to keep as mementoes of your day out! The locals are all really friendly and will instantly put you at ease. Another option is to take a 4×4 with a private driver for your own tour around Terschelling. I found all the guides and drivers very helpful, chatty and knowledgeable and they all spoke English so there was no need to worry about things being lost in translation. So there you have it, the perfect day out in Holland courtesy of Puur Terschelling – it’s one not to be missed!